This piece originally appeared in the India New England News. Her speech will serve as the cornerstone of the second annual New England Interfaith Student Summit, which is hosted by Northeastern’s Center for Spirituality, Dialogue, and Service in partnership with other universities and interfaith nonprofits across the region. The two-day event—which is designed to educate participants in the principles of interfaith cooperation, social justice, and religious literacy—will include a series of workshops on Friday and an interfaith service trip on Saturday. Kaur’s talk is free and open to the public, but admission to the workshops is $10 for non-students, non-faculty, and non-staff. Kaur—an activist, civil rights lawyer, and award-winning filmmaker—was raised as a Sikh in a small California town, where her family settled as Indian Punjabi farmers more than a century ago. She became an activist when a family friend was murdered in a hate crime in the immediate aftermath of 9/11, prompting her to drive across America to chronicle hate crimes against Sikh and Muslim Americans. The journey led to her first film, Divided We Fall, a critically-acclaimed documentary that went on to win a dozen international awards. 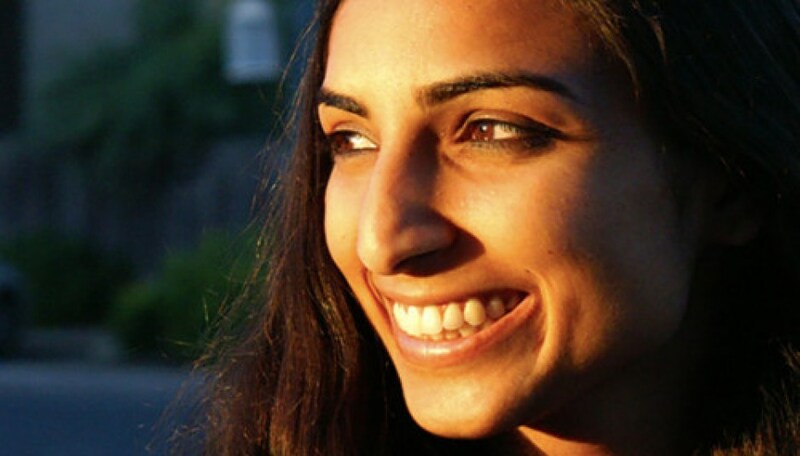 Kaur—a graduate of Stanford University, Harvard Divinity School, and Yale Law School—has received several prestigious honors for her interfaith organizing and activism. In 2013, for example, she was named “Person of the Year” by India Abroad, a weekly newspaper based in New York City. Two years later, in 2015, she was named by Slate as one of the “Women Who Won Net Neutrality” and honored by the World Economic Forum as a Young Global Leader. And last year, she became the youngest person ever to receive an alumni award from Harvard Divinity School, where she earned her master’s degree in theological studies. The first portion of Friday’s program will be held in the Curry Student Center from 9 a.m. to 5 p.m. It will include an interfaith training session with Kaur; a series of workshops on leadership and religious literacy; and the opportunity to observe a range of prayer, worship, and spiritual practices. Immediately following the workshops, Kaur will deliver her keynote address. Her talk will focus on her response to crises such as 9/11 and the Sikh temple shooting in a Milwaukee suburb in 2012, a tragedy in which a 40-year-old gunman with ties to white supremacist groups killed six people and terrorized an entire community. Saturday’s interfaith service trip will run from 11 a.m. to 4 p.m. Participants will depart from the Sacred Space at 11 a.m. sharp, whereupon they will travel to an NuDay Syria warehouse in New Hampshire to sort and pack supplies for shipment to women and children in Syrian refugee camps.